RUSSIA. Birobidzhan, The Jewish Autonomous Region. 1999. The first Jewish homeland of modern time, created 20 years before Israel, located in Far-East Siberia. 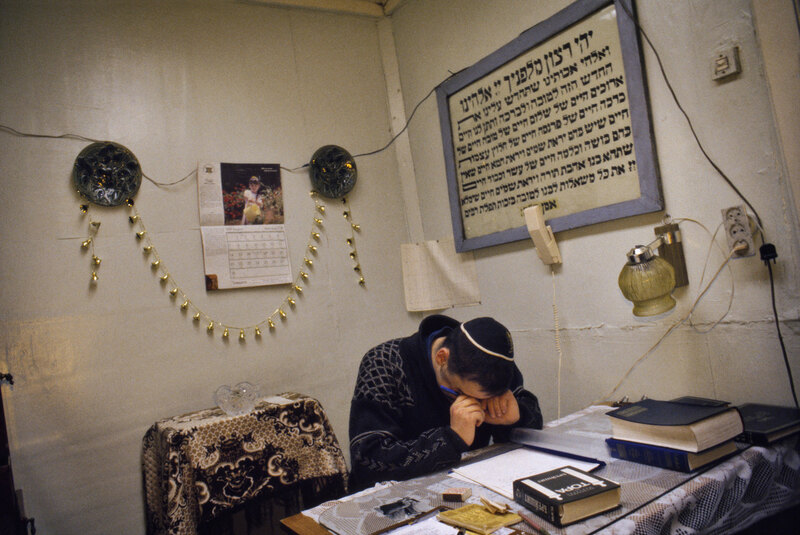 Birobidzhan's first Rabbi in years, who was only 18 years old.